With the passage of time the face and lips tends to lose volume, which causes the skin to look less full and less tight. Fillers are synthetic materials that are injected into the face to increase lip, cheek, or chin volume. 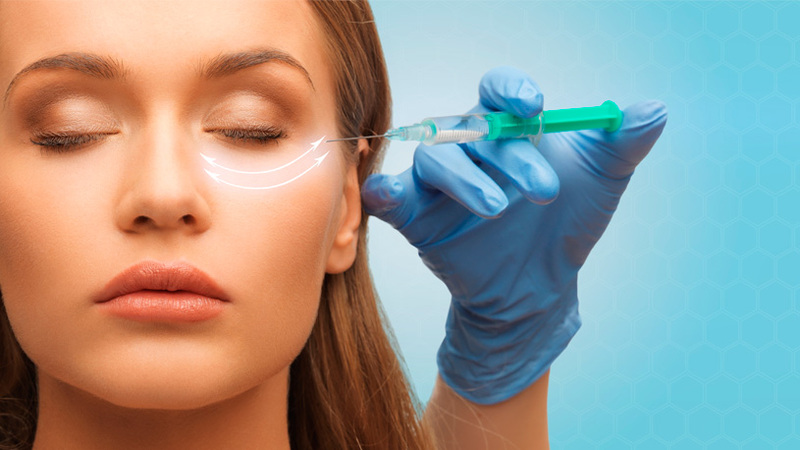 Fillers can also be used to reduce the nasolabial fold and to fill in creases in the skin. In some cases, filler can be used to treat the hollows beneath the eyes. Fillers are no recovery treatments that can be performed over the lunch hour. Dr. Lin Yang is happy to discuss with you what you might achieve with the use of fillers and which one is best for you.